Joanna’s critically acclaimed collection has been listed alongside works by authors such as Mark Haddon, Helen Oyeyemi, Lucy Caldwell and Oisin Fagan. Congratulations Joanna, and to everyone on the list! 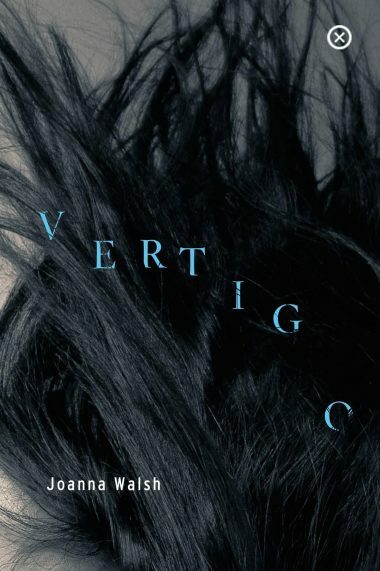 You can order a copy of Vertigo here.